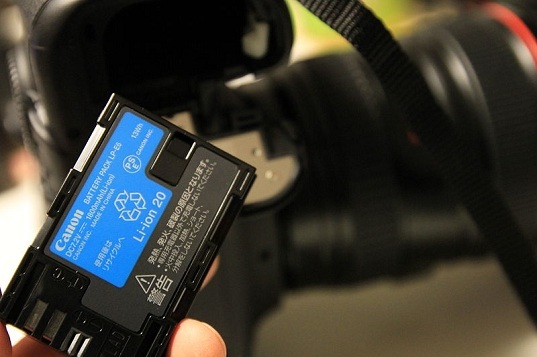 Researchers at the University of Southern California have developed a new lithium-ion battery that recharges in just 10 minutes and holds three times as much energy as its existing counterparts. By using porous nanotubes, researchers made the silicon expand and contract without breaking, which allows lithium-ions to diffuse more quickly and improve the battery performance. The design is currently under a provisional patent and could be on the market in just two to three years. 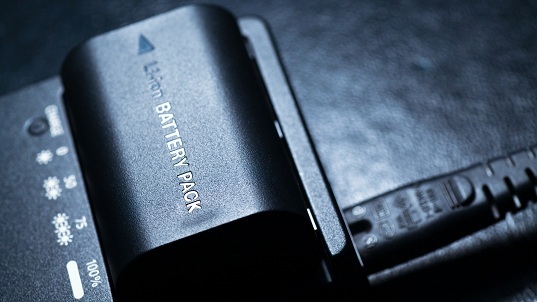 Currently used lithium-ion batteries generate power by shuttling lithium ions between carbon graphite sheets at each electrode. In time, these sheets get worn down and cause the energy generation capacity and discharge performance of the battery to degrade. The team, led by professor Chongwu Zhou from the Viterbi School of Engineering used commercially available nano-spheres and etched them with the same pores as the nano-wires. This resulted in significant improvements in capacity and performance. By using porous silicon nanoparticles instead of the traditional graphite anodes, researchers managed to make a battery with superior energy performance that can recharge within 10 minutes.